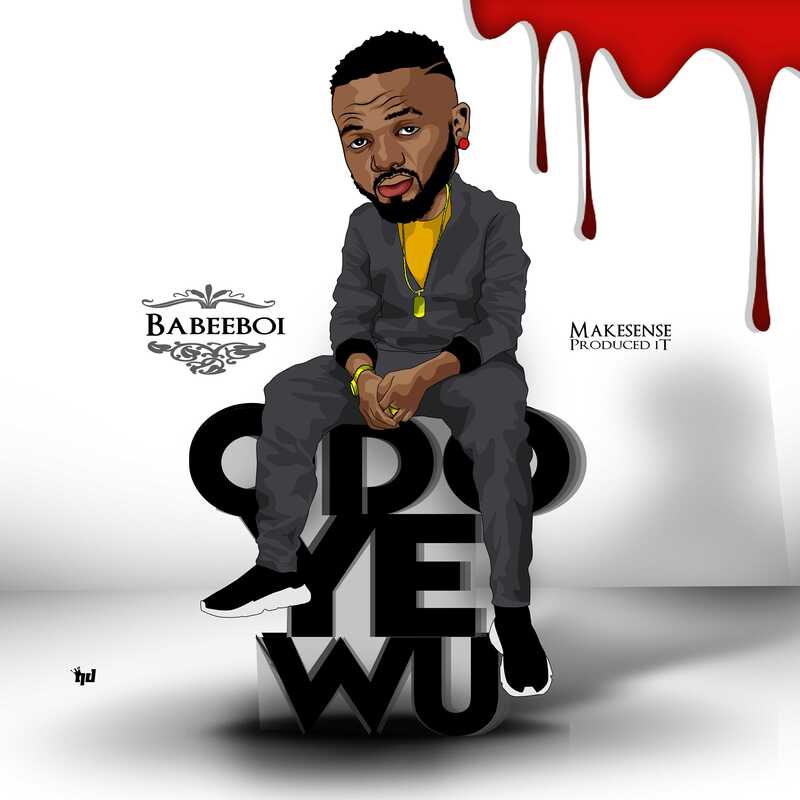 Babeeboi Odoyewu is a banging song you will not want to be told about. Download Now and thank Me later. Babeeboi Odoyewu produced by makesense download and enjoy!